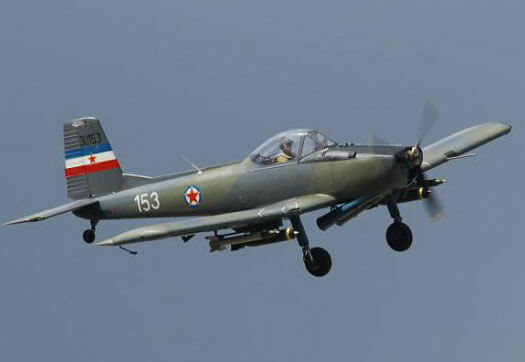 The Kraguj was designed in the late 1960’s as a lightweight economical counter-insurgency aircraft. Only a small number were built after it was concluded that better performance was necessary. 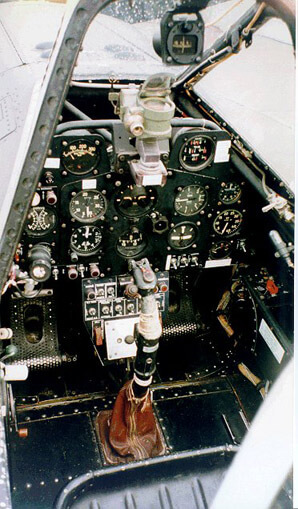 This title includes the Flight Manual and the Maintenance Manual for the J-20, plus a brochure which gives some information in English, has been scanned from the original documents and retains any colour pages. 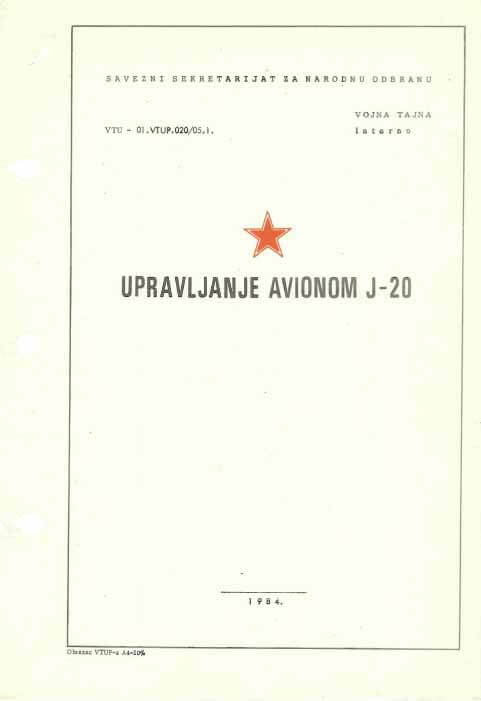 Yugoslavian Air Force Flight Manual (Titled Upravljanje Avionom) for the SOKO J-20 Kraguj. Publication 01.VTUP.020/051 dated 1984, with approx 137 pages. (In the Serbo-Croat language). 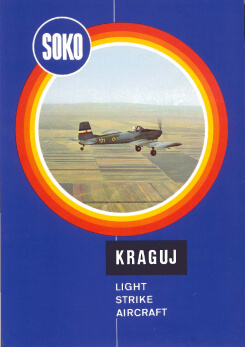 27 page colour brochure for the SOKO Kraguj produced by the manufacturer. 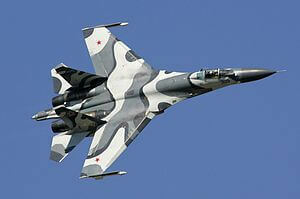 This brochure is in English and gives some technical data on the aircraft. Undated.